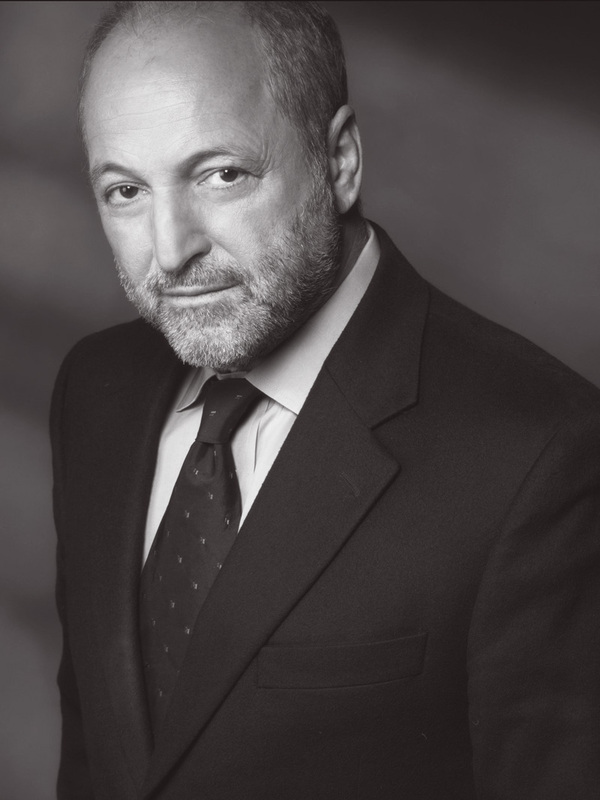 André Aciman is the author behind the international best seller Call Me By Your Name, which has been adapted to a Oscar-winning movie. For the first time, he is now published in Finnish translation. 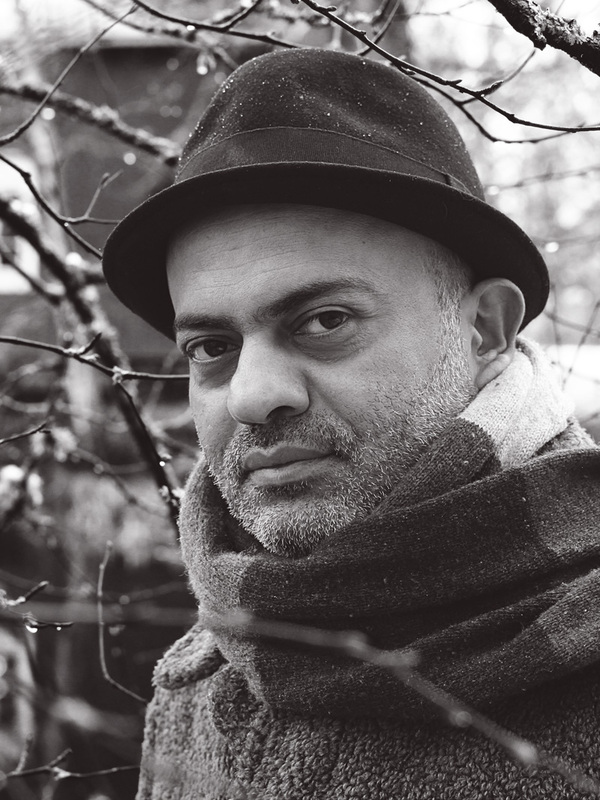 Hassan Blasim is an Iraqi-born author who writes in Arabic. Since 2004, he has lived in Finland. 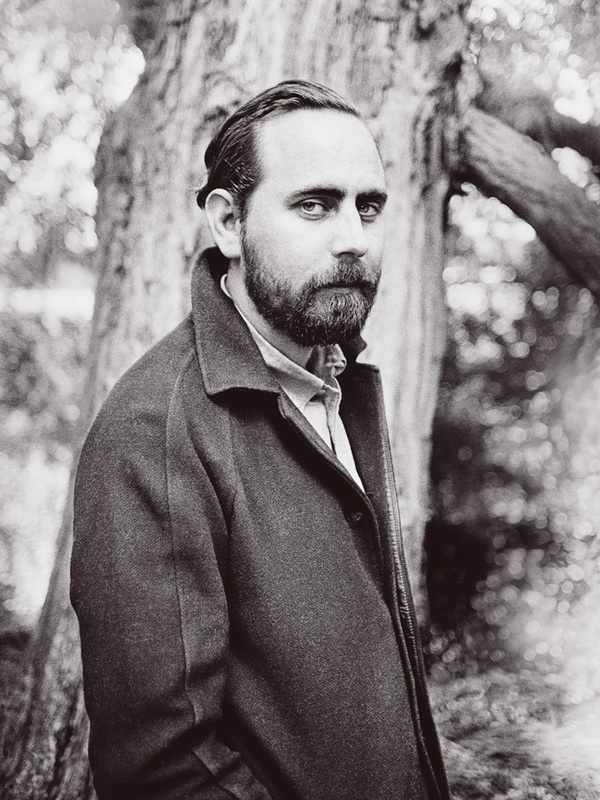 After his successful short story collections, he is now publishing his first novel. 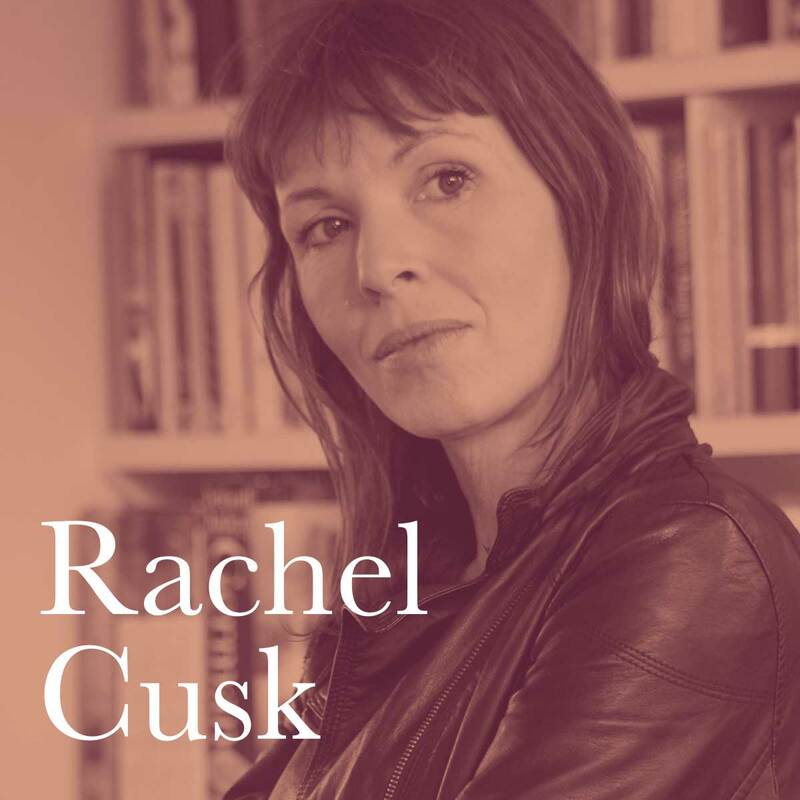 Rachel Cusk turns the novel inside out with her “Faye trilogy”, a series of novels where the narrator tells the stories of the people she meets. 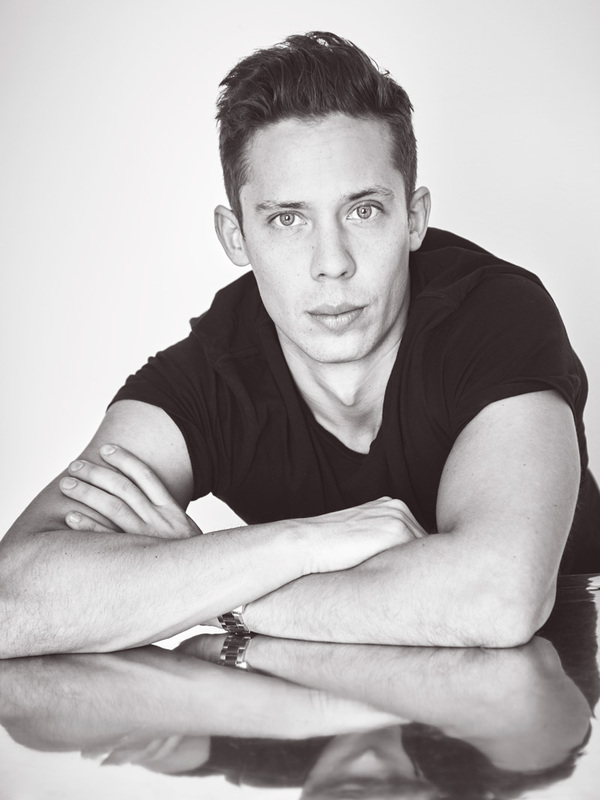 The Swedish journalist Pascal Engman writes about modern day threats to the Nordic welfare state in his debut novel The Patriots. 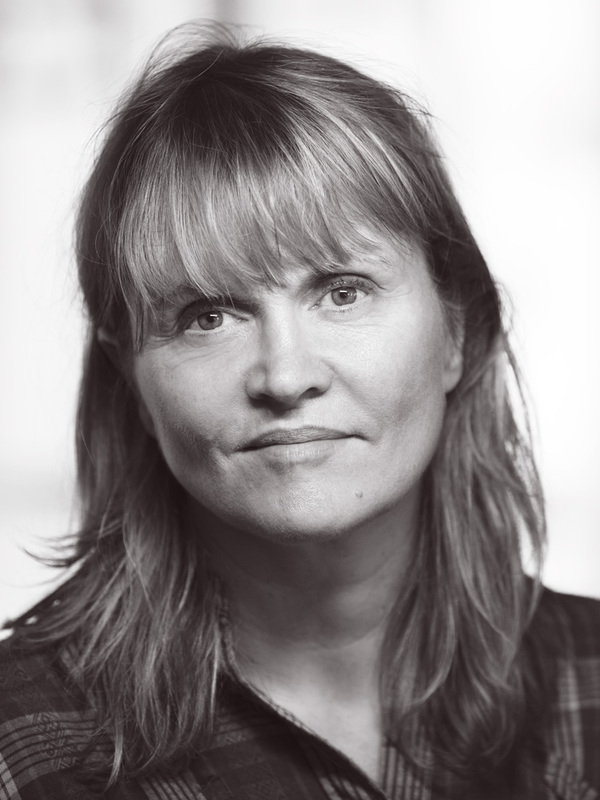 Malin Lindroth’s essay-like memoir The Spinster has been a hit in Sweden and it has started fresh debates about the norms of life. Nina Lykkes breakthrough book about a marriage in decline is both funny and unsettling. The unique mastermind from Iceland, Sjón, has put three of his books in one and is showing us his true colours as a classic storyteller. 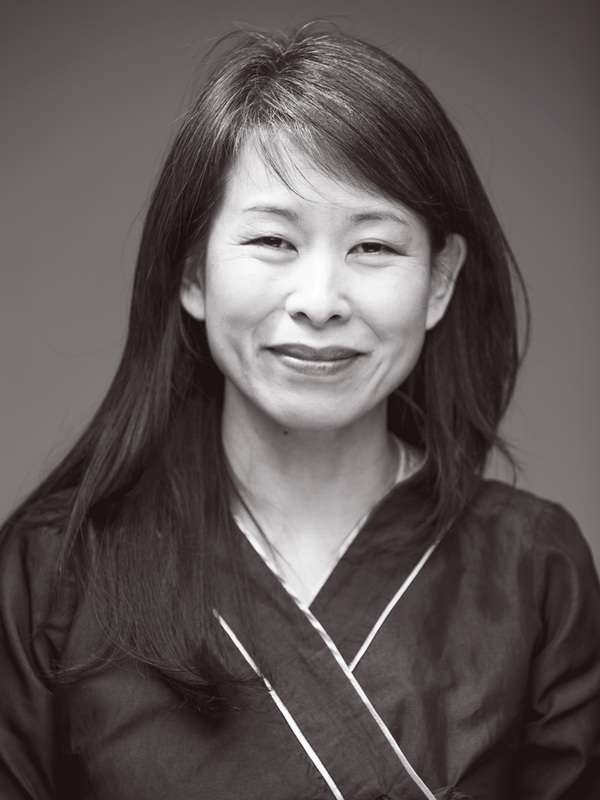 Kim Thúy is a Vietnamese-born author living in Montreal, Canada. Thúy’s debut novel Ru is read like an autobiography but is written as the fictional tale of migrant experiences. 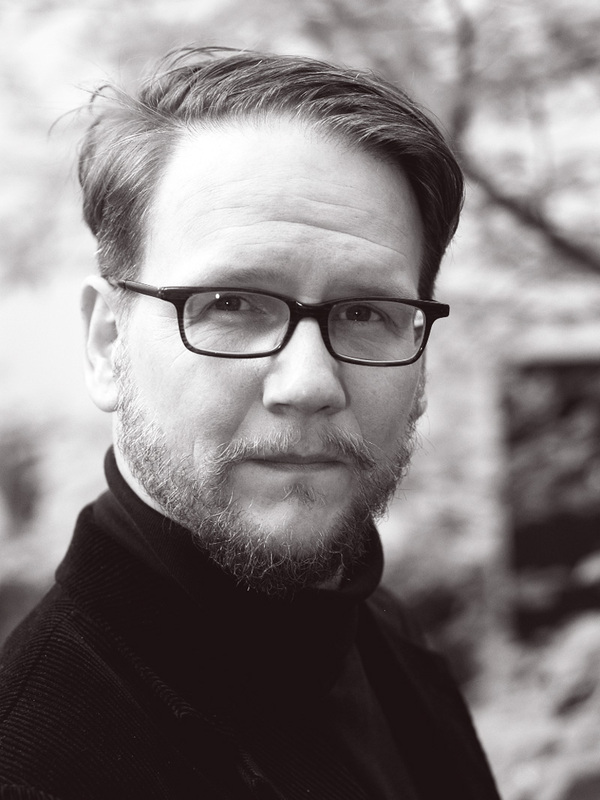 In his books, Joakim Zander deals with large topics such as terrorism, migration and the Swedish welfare state. The latest one is Vännen, The Friend. 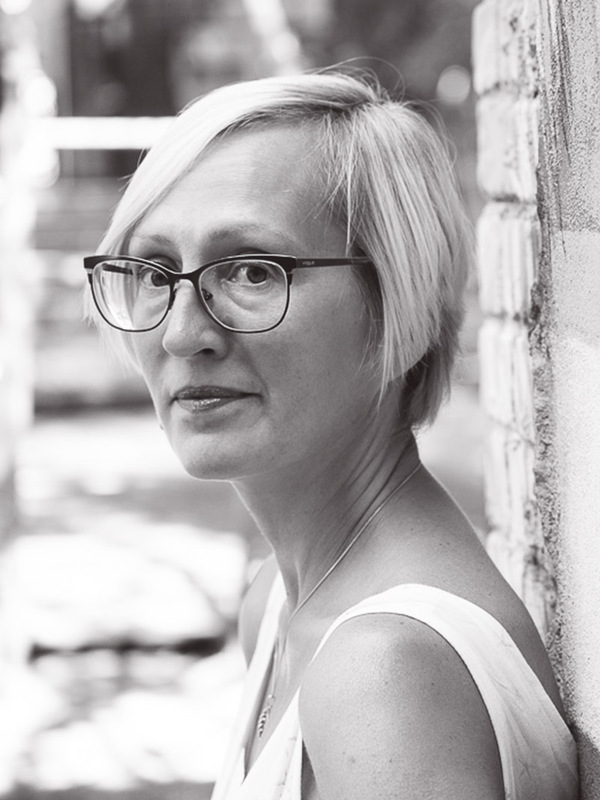 Kai Aareleid has been translating major authors for the Estonian markets. 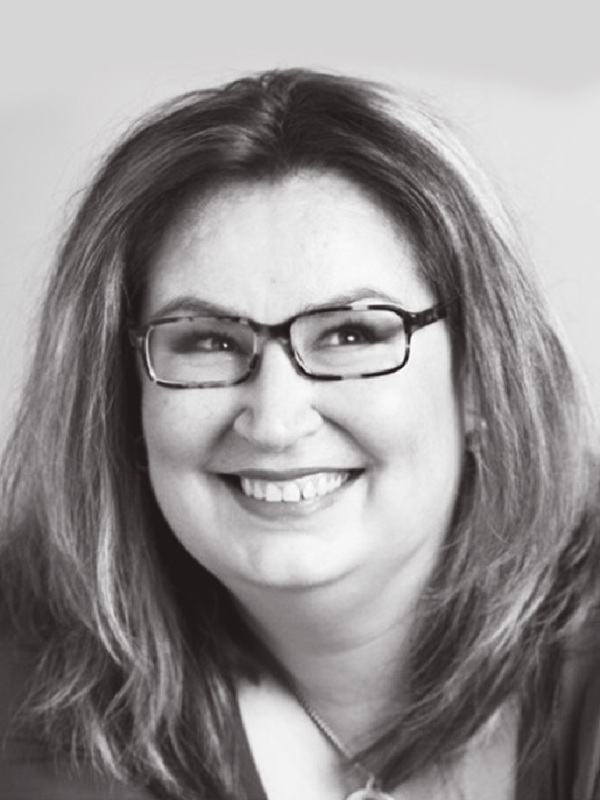 She is also a writer and journalist. 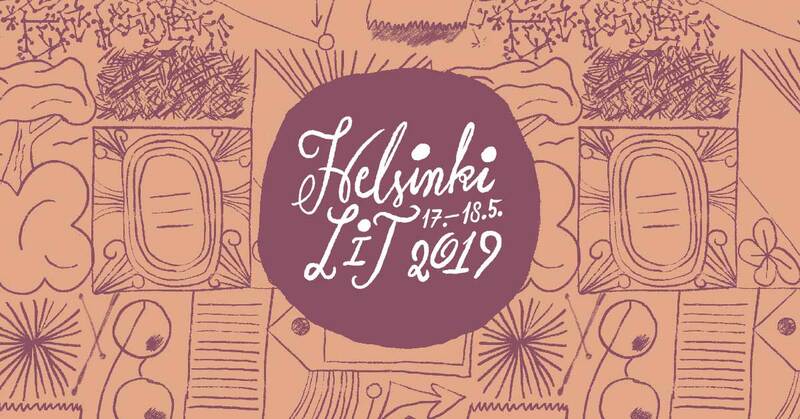 Her novel Burning Cities is now also available in Finnish. Finnish politician Li Andersson meets the Swedish crime novelist Pascal Engman in a talk about the extreme right. 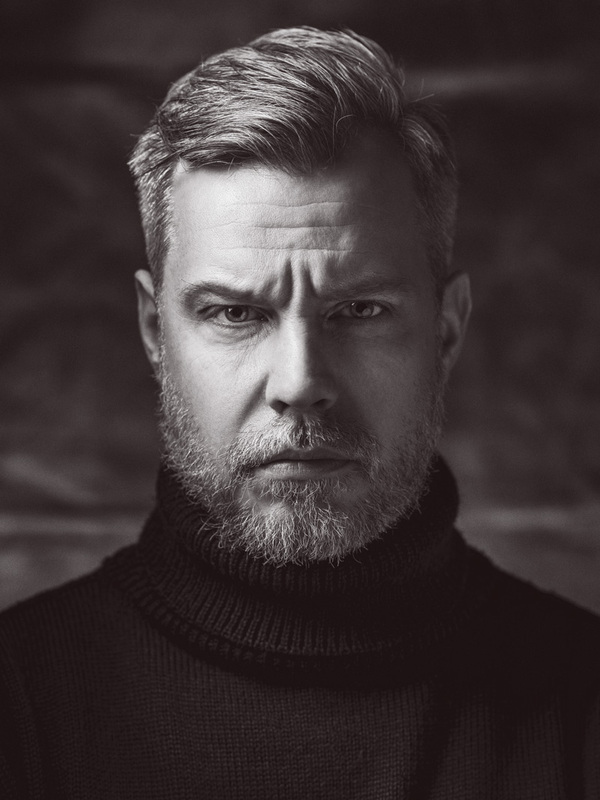 Joel Haahtela is an unique author in Finland with his dream-like novels. 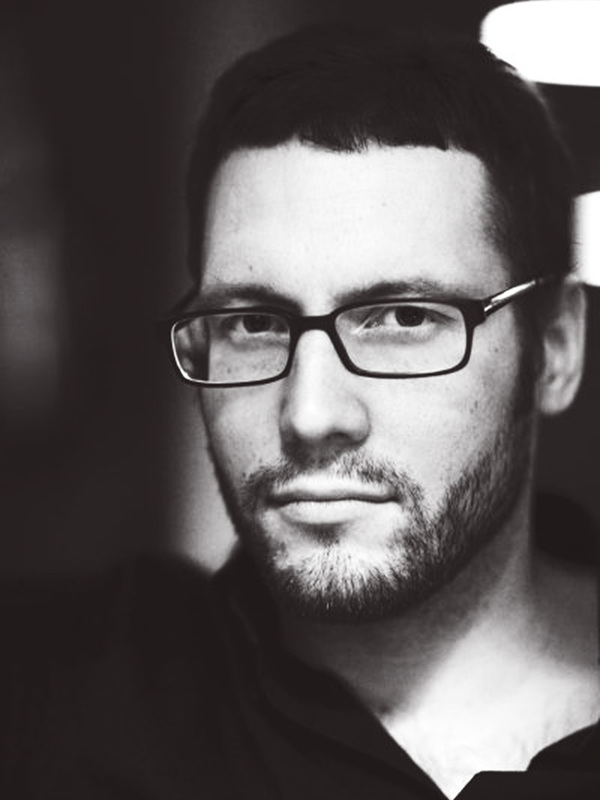 At the festival he will have a chat with the Estonian author and poet Kai Aareleid. 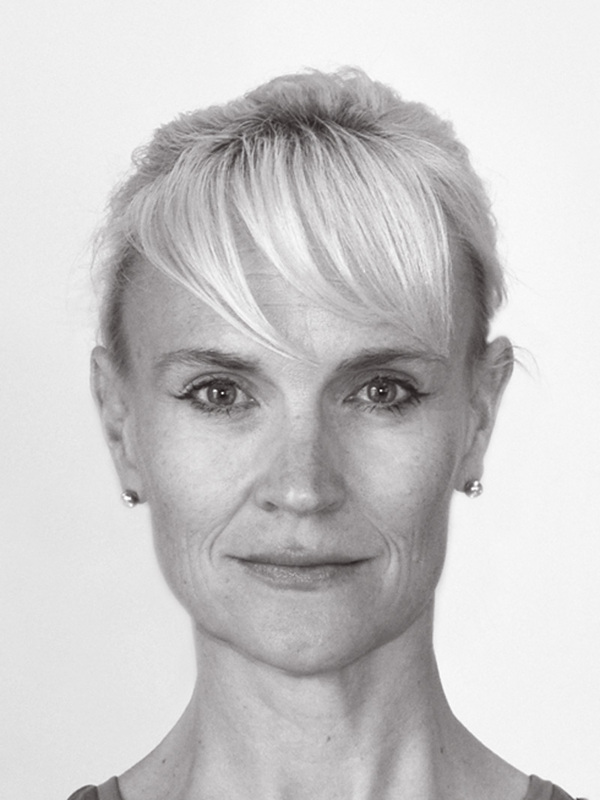 Kaisa Haatanen meets Malin Lindroth in a discussion about spinsterhood, freedom and social norms in society. 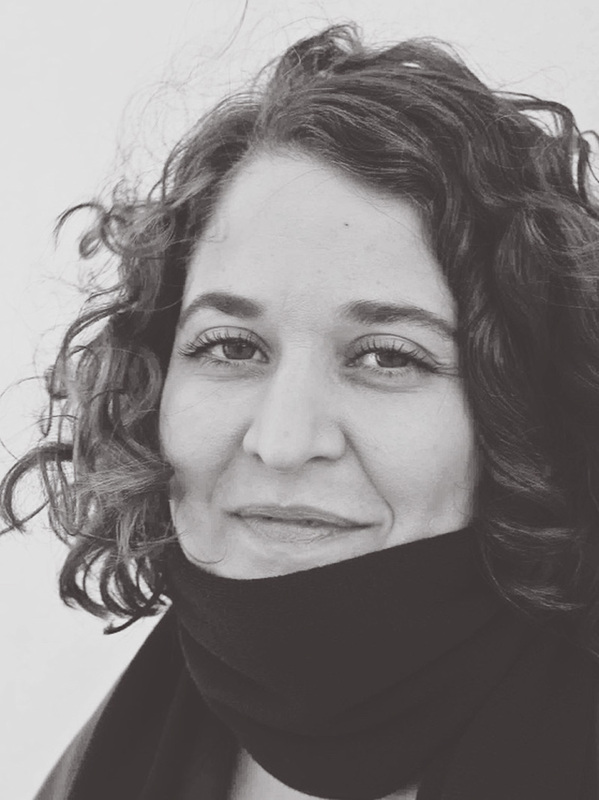 Sivia Hosseini is a writer, critic and teacher based in Helsinki. 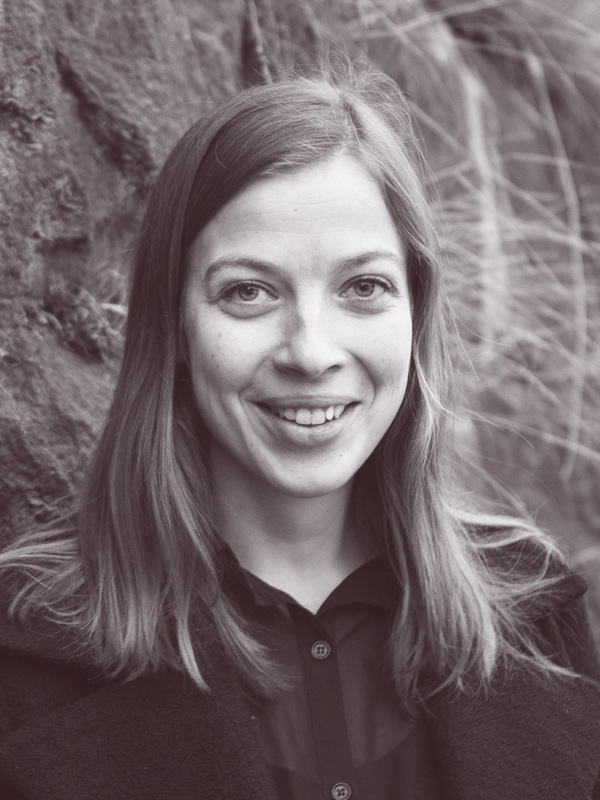 Her debut book, an essay collection called Pölyn ylistys (Praise to Dust) was awarded with the Kalevi Jäntti Prize in 2018. She will talk to Kim Thúy at the festival. 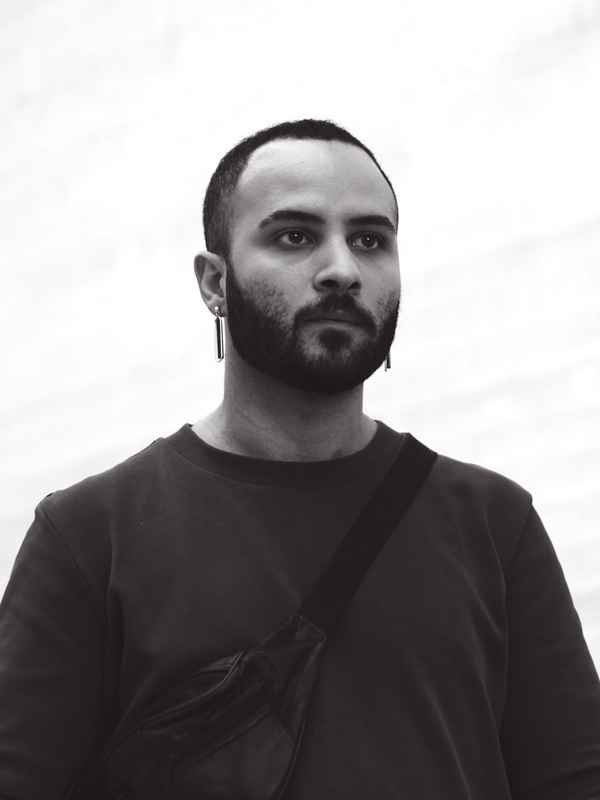 Boodi Kabbani (b.1989) is a Syrian actor who has been based in Helsinki for the past four years.  At Helsinki Lit, he will meet André Aciman on stage. 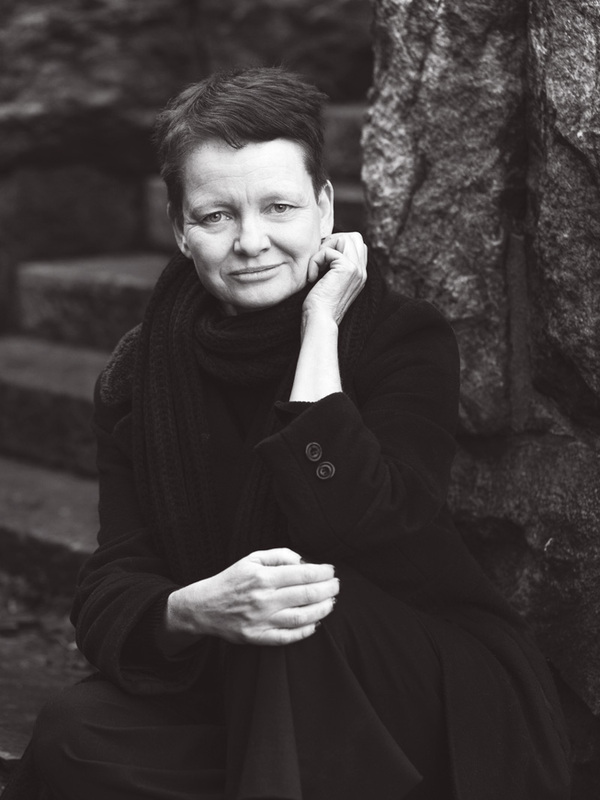 Estonian poet, writer, translator and literary critic Kätlin Kaldmaa is the International Secretary of PEN International. She has lived in various countries, amongst Iceland. She will talk to Sjón. 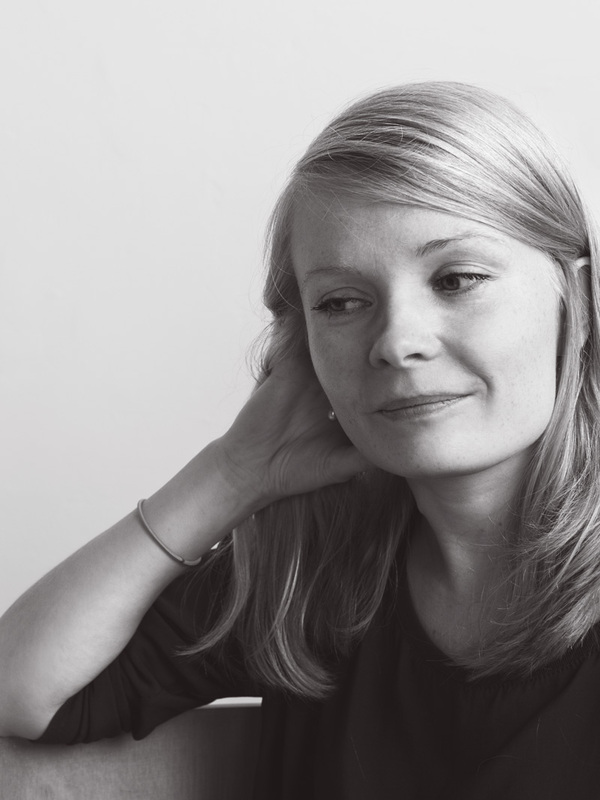 Laura Saarikoski will meet author Hassan Blasim in a talk about seeing Finland from a new perspective. 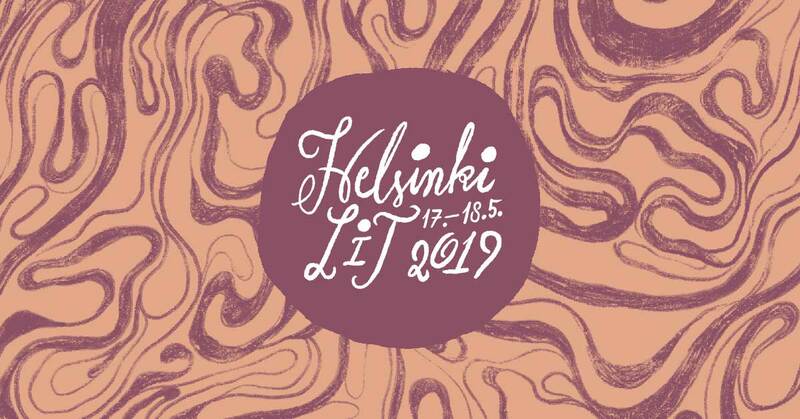 The director of Helsinki Lit, and an author himself, Philip Teir will meet Rachel Cusk on stage. 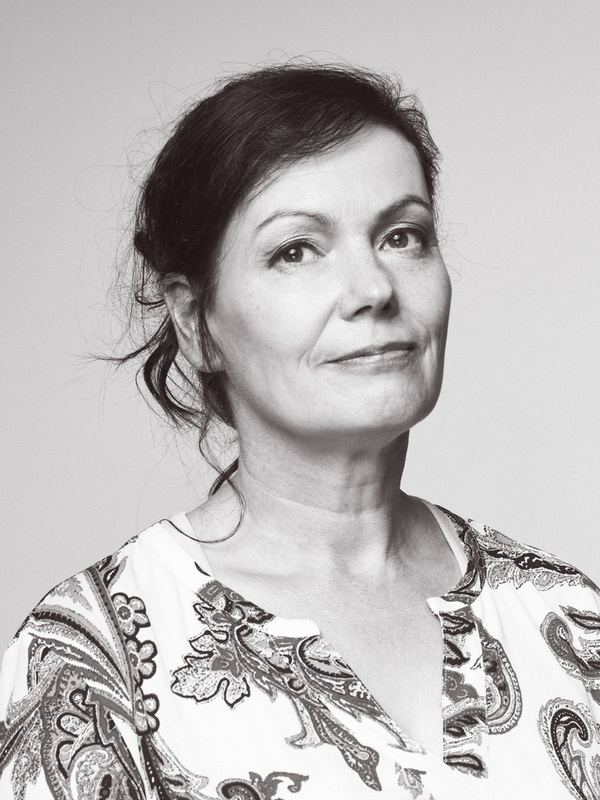 An award-winning author, playwright and director, Saara Turunen will talk to Nina Lykke about the woes and worries of the middle class. 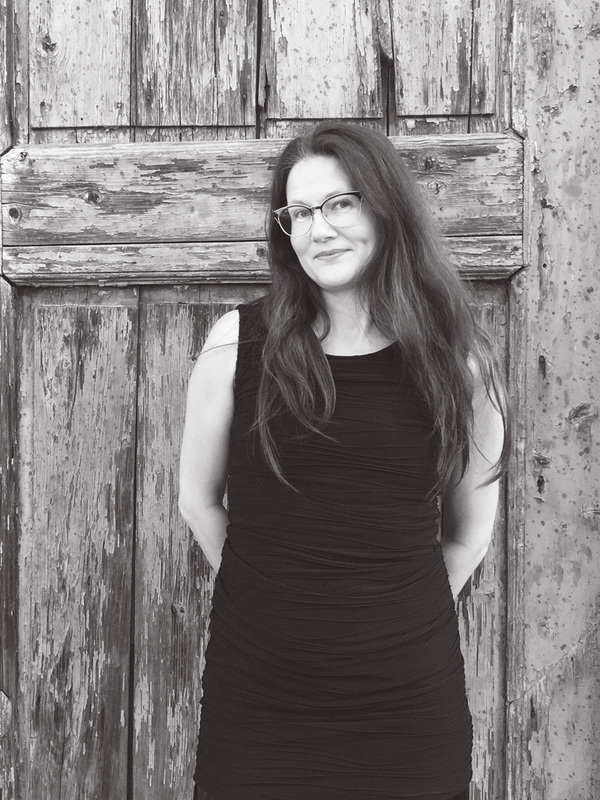 Astrid Swan is a award-winning Finnish musician, who will publishing her first book in the spring of 2019. She will talk about her book and perform some of her songs. 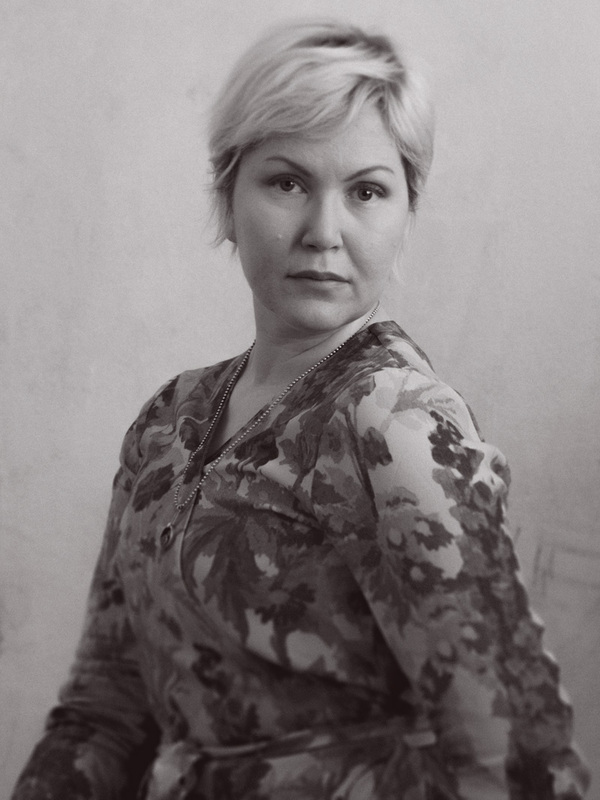 Satu Vasantola is a Finnish journalist working for the largest newspaper in Finland, Helsingin Sanomat. 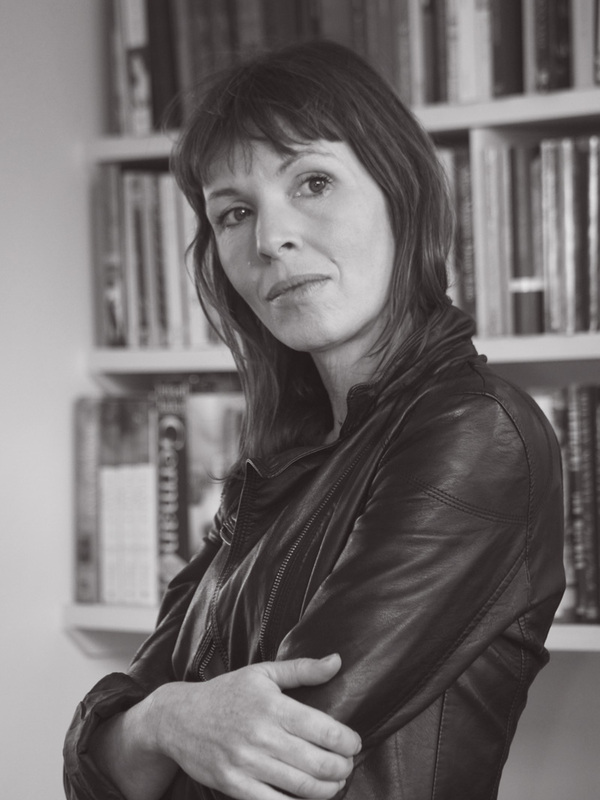 Her debut novel was published last year, and she will interview Joakim Zander.